This has been a LONG post in the making. I've been using Cleansing balms to take off my make up for over 10 years and in that time, I've used several of the well known brands across all the price points. It was just a few months ago when I got to thinking that I could probably do a pretty comprehensive review of all the ones I've used, particularly focusing on the ones I've re-bought (or not) over the years. 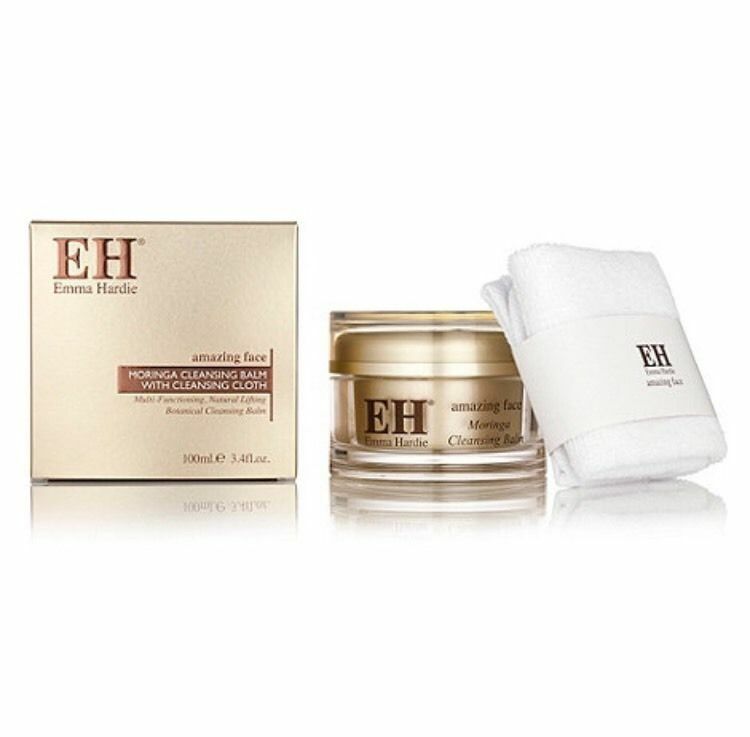 But first, what is a cleansing balm and how do you use them? Cleansing balms are usually semi solid in texture with a thick, sometimes slightly grainy (though not scratchy) consistency and come in a jars, pots and less frequently, in tubes. They are oil based and once you rub the product between your dry hands, the consistency turns smoother and oiler to allow you to spread it all over the face. You simply massage the balm in all over a dry face where it has the dual purpose of moisturising your skin and removing your make up effectively. Many balms can be used in the eye area too for removing eye make up though I find you still need a specialist eye make up remover if you're wearing eye liner or heavier/darker shadows. After you've massaged the product in, you remove it (and your make up) using a warm flannel. Many products come with their own muslins but I prefer to use a standard face cloth as many of the flannels you get are quite flimsy. 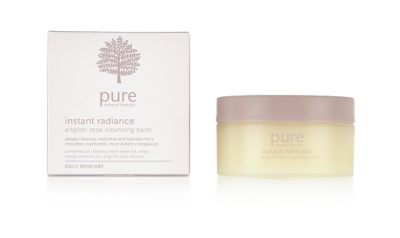 As well as being really effective at removing make up, cleansing balms have the added bonus of being paraben free. Parabens are used as a preservative in many creamy beauty products, including cleansers and moisturisers and they're something I avoid using on my skin. Balms by their nature are oil based though they have a shorter shelf life for this reason and should be used up within a couple of months. If you have oily skin, don't stop reading. Cleansing balms are incredibly gentle and work on all skin types. They offer great comfort to drier skins but even oily skin needs moisture and continually stripping the skin of oils with harsh products can make the skin create even more oil. You can follow up your balm cleansing routine with a tiny amount of toner or gentle face wash to remove any excess oil and make up. 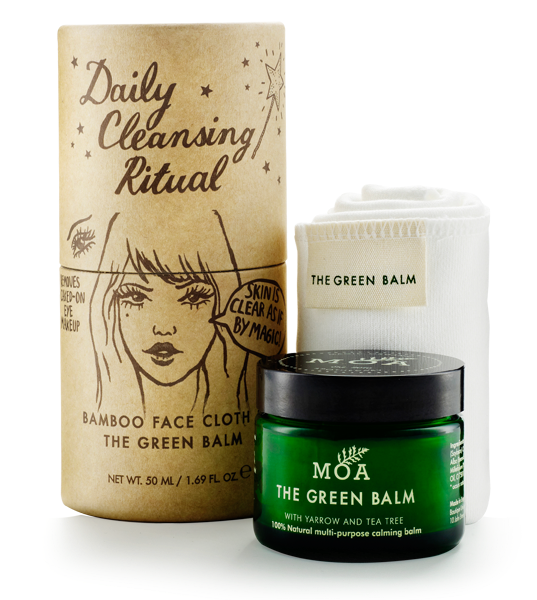 Also note that for problematic skin, the Moa balm, mentioned further down this post contains yarrow and tea-tree, both excellent for congested oily skins. For this post, I've divided all the cleansing balms I've used to date into three price points - luxury, mid-price and budget. There are MANY more products available and I'm hoping you'll give me your own recommendations in the comments but this post contains just those I've bought and used myself. I had such high hopes for this one and was excited to see it in my M&S Advent Calendar in December. Maybe it's because I've used so many of these balms already or maybe there was just too much hype. All told, it's not for me. The fragrance is amazing - definitely 10/10 for that and in fairness, it is effective at removing make up. What I didn't like are the lumps/particles in it that ended up falling into the sink or onto the floor. If this was smoother in texture, I'd but it again but at that price point, it needs to be exactly what I'm looking for. The original one I guess from way back and I did love using this and bought more than one tub despite the hefty price tag. 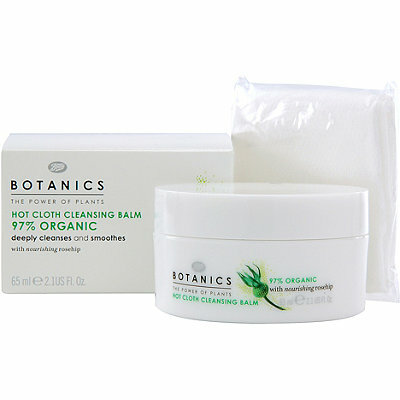 It's got the perfect slightly textured feel, a gorgeous essential oil fragrance and is effective at removing make up. It's however got paraffin oil as a base and this has put me off using it in recent years. I know the use of mineral oils is a debatable one but it's a cheap as chips ingredient and therefore, I'm not prepared to pay a premium price for it. Clarins have made the move away from mineral oils in the past 12 months as there are many excellent natural alternatives. So until Eve Lom do the same, I'll not be using this one again. 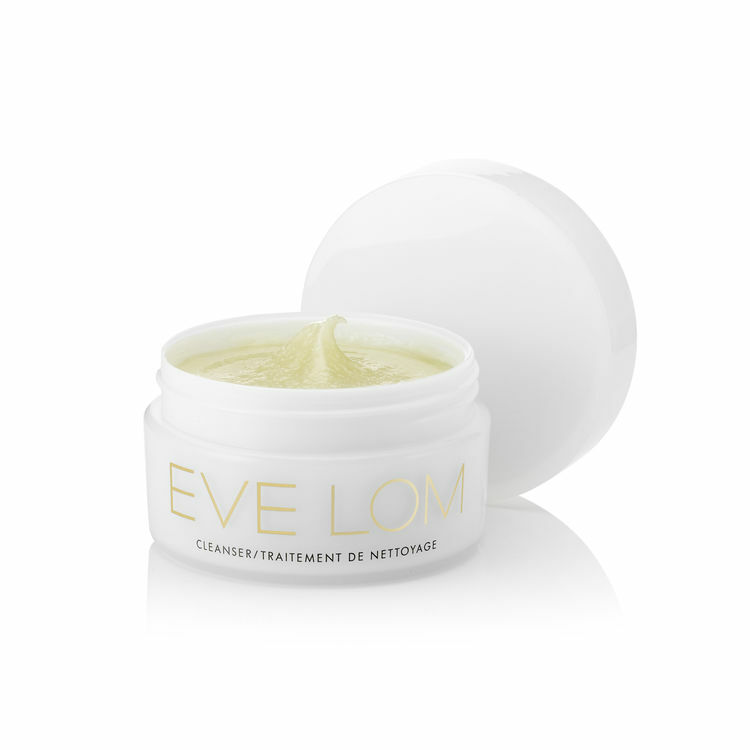 The most perfect, natural and gorgeous cleansing balm and proof to Eve Lom that you can make a premium product with beautiful ingredients at this price point. This product is BY FAR the favourite of all the balms I've ever used. The consistency is similar to Eve Lom but the fragrance is even more divine. 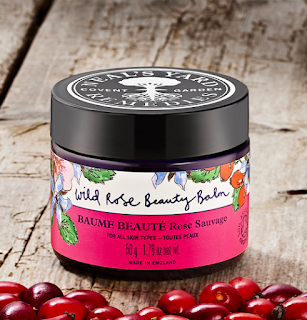 It's not rose as you know it - the product is rosehip based so it's got a much more pleasant spa-like fragrance. Rosehip is healing and calming so this product is wonderful for anyone with rosacea or irritation. The problem is the price for me. I would buy it constantly if I had the budget but there are many less expensive options that, while not as beautiful to use, do the job just as well and so this remains my birthday treat list product for once or twice a year. I urge you to give it a try at least once in your life. It's not just effective, it smells amazing....a pure joy to use! 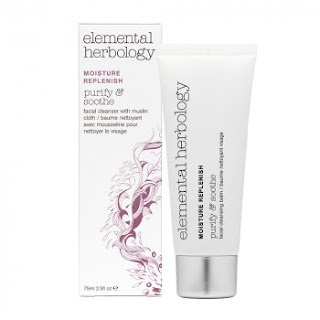 Starting with the only one I've tried that comes in a tube, Elemental Herbology Purify & Soothe Cleansing Balm. I love it for the fact that I don't have to scoop out product from a tub - WAY more hygienic. I know many of the ones in tubs come with wee spatulas but tell the truth, it's late at night, you just want to get into bed fast. So you stick your fingers in...maybe not all the time but enough times. So this has a thicker consistency than some of the other balms I've used but there's nice texture to it and it smells good. Not floral like the Neal's Yard but definitely with a calming mix of essential oils. It's all natural too. Major tick in the box. All told, this is my favourite mid-price option. I probably used a little too much each time because it's in a tube and there was a tendency to squirt lots out but that's not a bad problem to have. You can find it on this link and sign up to their newsletter as there are regular deals and offers. This was another one that had a lot of hype going on and I bought it with great hopes. It's the one that I'm currently using and I will finish it though being honest, I'm not sure if I'll repurchase. The smell is gorgeous - plenty of rose in it but I find the consistency a bit greasy. 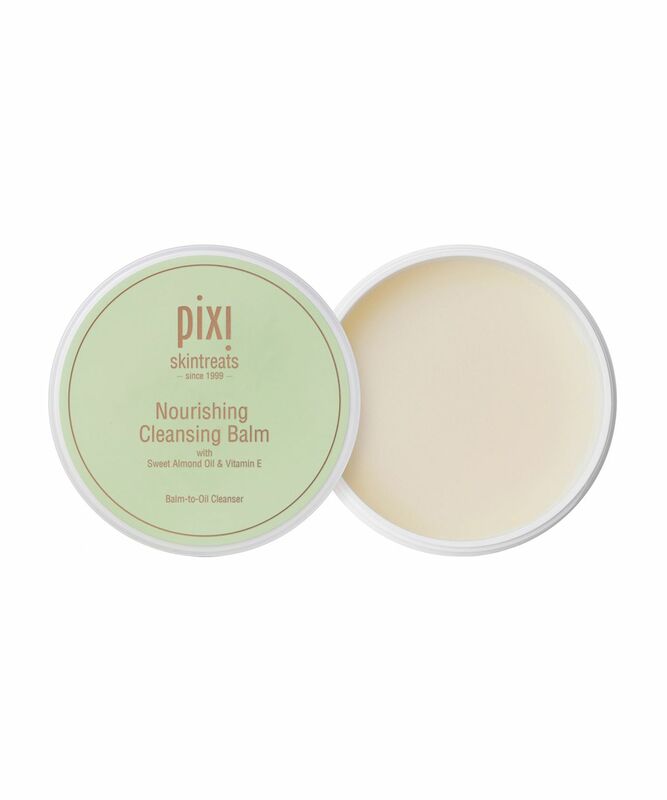 I know, I know...we're talking about oily balms here but most of the other ones kind of melt with the heat of your skin but this has a thicker feel and takes a bit more working between the hands. Having said all that, it's great value for money - one of the biggest tubs you'll come across, for less than £20 and has a natural sweet almond oil base. With a natural base of Coconut Oil, Soy Bean Oil, Sweet Almond Oil and Beeswax, Moa cleansers is another fabulous cleanser with top quality ingredients. It's less fragrant than the others I've featured - not unpleasant but definitely more functional in its smell. It is however amazing for problem skin with specific acne targeting ingredients like Yarrow and Tea Tree. Consistency is similar to Neal's Yard - nice and melty on the hands. I do like this one and would buy it again if my skin was playing up. The smell is the only thing that would have me reaching for another brand. It's all down to personal choice in that regard I guess. And here's the thing....there are SO many good options in the £5-£15 price range that it's honestly hard to justify the higher price points. What's important in a cheaper product is quality ingredients so do read the labels and google anything that sounds unpleasant. This is 97% organic and comes with a muslin cloth, all for £6. And on Boots 3 for 2, it's even better value. Which is why you'll often see this sold out. When I see it, I grab it! The consistency is just right - not too runny or greasy but with a little bit of exfoliating in it. The only downside to this one? The smell. I really don't like it..it's green and herby, which probably explains the cost - anything with a more fragrant mix of essential oils will have higher price point. But at the end of the day, it does the job and you wash it off your skin anyway so I can live with the smell at leaner times of the year. So when you're at these lower prices, you have to often sacrifice something so for me, this cleansing balm has the smell I want the Botanics one above to have, but I don't like the consistency as much. It's much more runny, paler in colour and has less of an exfoliating effect. The smell redeems it though so it's one I will buy now and again, especially when there are beauty offers in-store. This has a much smoother consistency than the likes of the Boots Botanics but it's not runny like the M&S one. A much more solid creamy consistency...almost waxy? 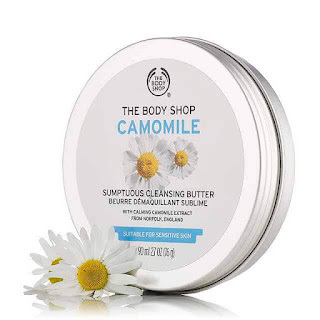 It smells amazing - a gorgeous floral calming camomile fragrance and it melts on the skin. The tin is recyclable which is a HUGE bonus. All of the other low cost options come in plastic containers. It's good value and there are often offers like the current one for £10 off a £30 spend if you use code 19805. Free UK delivery too on orders over £20. Thanks for your honest reviews. I'm working my way through the Caroline Hirons Pixi Double Cleanse, no big wow, especially for the money. I think I'm over hypes of expensive face cleansers and I think I'll try the Boots one when this (not very long lasting) tub runs out. That’s interesting to hear about the double cleanse. I did consider it when I was buying the other one but it did feel a bit gimmicky with the two different sides. I’ll be interested to hear how you find the boots one after using the pixi I did consider it when I was buying the other one but it did feel a bit gimmicky with the two different sides. I’ll be interested to hear how you find the boots one! Thanks for this, it's very useful. Like you I'l using the Pixi at the moment and am not wowed by it for exactly the same reason - it's so greasy. I also agree re the Emma Hardie. I also got a sample of the Omorovicza which smells a bit like Vicks so certainly wouldn't pay out for that. Not sure what I'll use next but I'll definitely come back here to remind myself of what you've said. Thanks again! That’s really interesting to hear – especially regarding the Emma Hardie as so many people seem to absolutely love it. I was wondering if I was the only one! I’m not sure if a cleanser that smells like Vicks is going to make me want to part with my cash but I must google that one anyway just to find out more about what’s in it. Thanks! Hi Avril, love your blog. In the past I have used the Spiezia cleansing balm - it's in the upper price range according to your scale. If I lived in the UK I would order it regularly (I'm in Canada - when I once had it mailed to me it arrived in a liquid form as it was high summer!). It's not a floral smell, perhaps a bit more medicinal (it's been a while), but I thoroughly enjoyed using it. It's since been slightly rebranded, so I'm not sure if it's exactly the same as the one I used to use, but it's worth a try I think. Spiezia is endorsed by the Soil Association. Right now I use the Body Shop balm - it's good, but I miss the more bracing Spiezia. I'm visiting the UK next month - I might order the Spiezia again. Oh I must look up the Spiezia as it sounds lovely. Would be nice to even try a travel size - I was able to order a travel version of the Elemis one online earlier tonight. I guess it's interesting that even though we both prefer expensive versions, we're both using the least expensive one and it's doing the job just fine...I definitely think it's worth spending more on serums and moisturisers rather than on cleansers. Such a helpful blog post - thank you! The balm I swear by is Clinique's Take the Day Off. The texture is perfect and there isn't a strong scent. It totally does the job and lasts ages. I think it costs about £23 so not too bad. I'm tempted to try the Body Shop one next based on your review. Always good to have a more budget range option! The other new kid on the block is Lixir's Electrogel which has been on Instagram a lot. When I'm flush, I think I'll try that one, if only for the gorgeous pale pink packaging! Great reviews, thank you! I had no idea about cleansing balms until I visited Seoul last year. Double cleansing, balm followed by foam cleanser, is very normal there. I bought a huge tub of Banila Co Clean it Zero there and I love it. I think if you search online for korean beauty you can probably find even more brands that do cleansing balms and usually really affordable. When this is finished I’ll try the Clinique one, most other stuff I use is theirs already. I can second Clinique's take the day off. It is a lovely product to use. Received a sample initially and am totally hooked now.